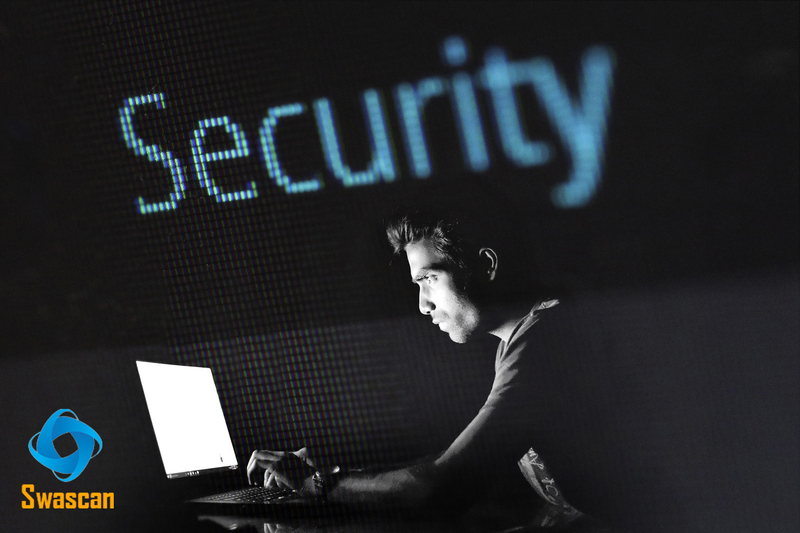 The Digital Transformation, alongside the ever-growing use of mobile technologies, cloud services and Internet of Things (IoT), has brought about significant changes in security impacting every business process. This change implied a massive increase in Big Data and their flows. This exposes companies to cyber risks more than ever before. Higher risks require a higher level of attention and alertness. Nowadays, Vulnerability Assessement ‒ and everything connected to it ‒ is strategically important for large corporations, but also for SMEs. To this aim, companies implement new strategies and use resources to analyse and manage risk especially nowadays with ransomware such as Petya and troubles like the Unicredit hack. They adopt new procedures and use new tools that allow them to tackle these risks. Risk itself has changed, becoming increasingly scalable and widespread. We can actually speak about a risk supply chain, which involves both input and output. How can we face it? It comes as no surprise that, as seen from the latest research carried out by IDC Italia, by 2019 investments in cybersecurity addressing this supply chain are expected to rise to 25%, compared to the total amount spent on security. IDC researchers have suggested that, in order to protect IT infrastructures from these new risks, companies will have to leverage new technologies and different approaches, especially top-down. In order to balance and manage risk, companies should not only protect themselves, but pay greater attention to all the scenarios they may encounter, so as to strengthen the entire supply chain.